Well I’ve had a busy couple of days, so much so that I haven’t really taken any photos. I was however invited to my sister’s friend’s house to take some photos of her dogs. 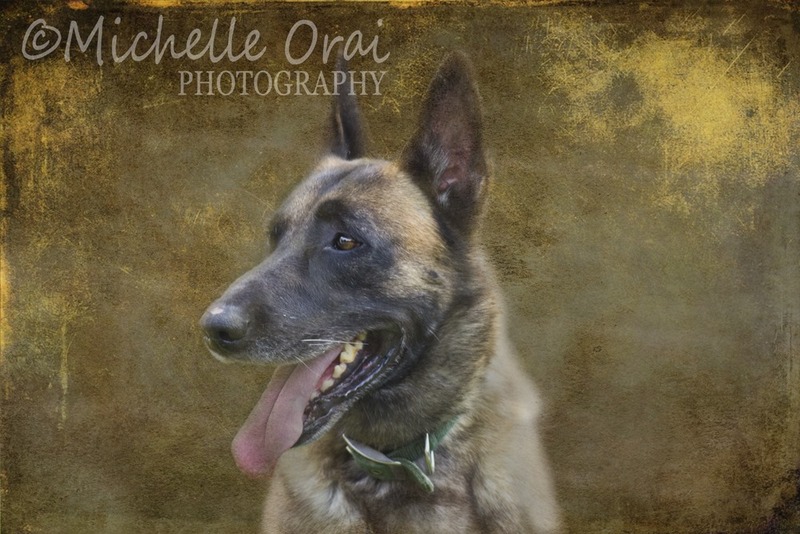 They are a breed called, Belgian Malinois Shepherd Dogs, very fine animals they were too! Great and very impressive guard dogs! Aren’t they gorgeous. 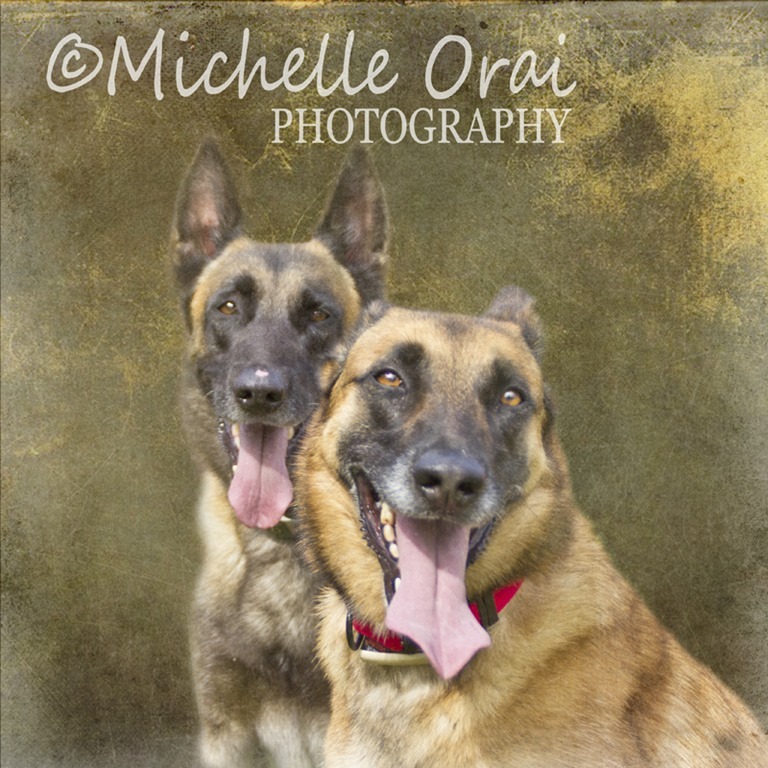 They were extremely active and hardly stopped moving at all, this has to be one of my most challenging photo shoots with dogs. 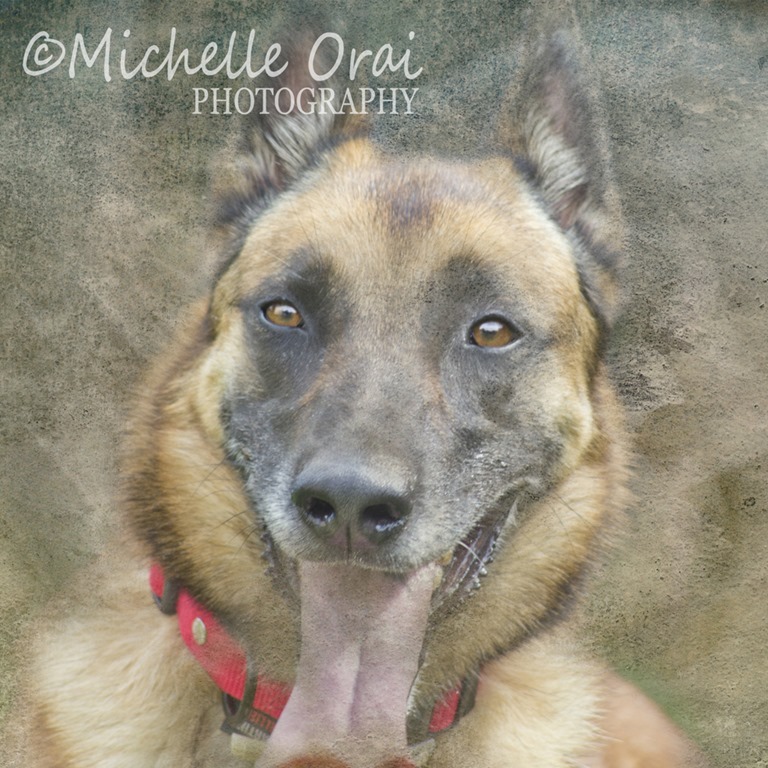 This entry was posted in Dogs, Hidden Gypsy, Photos and tagged Belgian Malinois Shepherd dogs, Dog photography, Dog portrait, Dogs, france, hidden gypsy, Photography, Photos. Bookmark the permalink. ← Happy Days, Dogs, Horses and Humans, not Fish!! They are beautiful and very intelligent from what I’ve been told. Thank you sweetie! I wasn’t convinced that I’d got any good shots but it ended up ok!!!! Aren’t they stunning. Very unusual almost human in character.